Approximately 2.7 million dogs and cats are euthanized in US shelters every year! Thank you for choosing rescue! 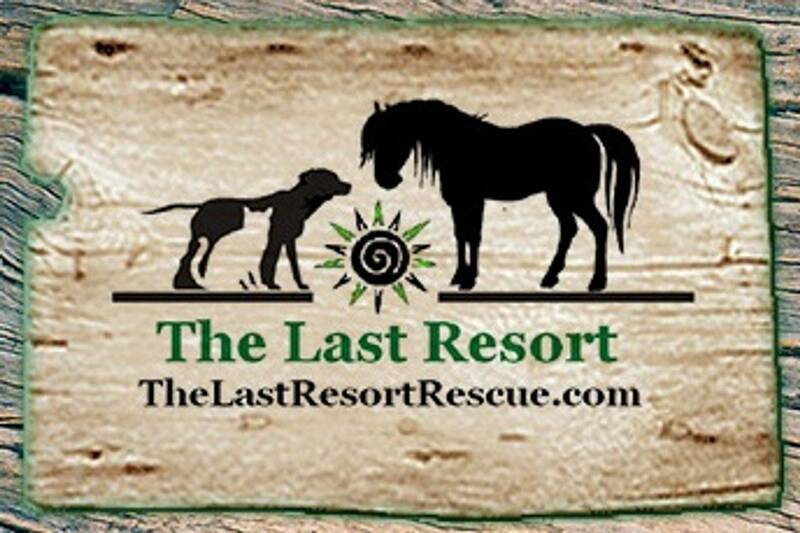 If you are interested in any of these precious pups please fill out our adoption application @ www.Thelastresortrescue.com/adopt so we can get the process started.